What are the best sample libraries for Film Scoring? Imagine you knew what all the best sample libraries were, the sample libraries that professional composers are using today. You’d be able to skip searching through endless libraries and only get the best libraries for film scoring, the one’s you actually want. Today at ThinkSpace, we realised we know what the best sample libraries are. 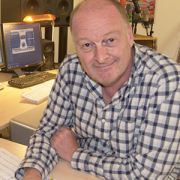 We have our favourites, but more importantly film composers like Guy Michelmore only use the best sample libraries, they don’t have time for second best! So this is it, no more searching. 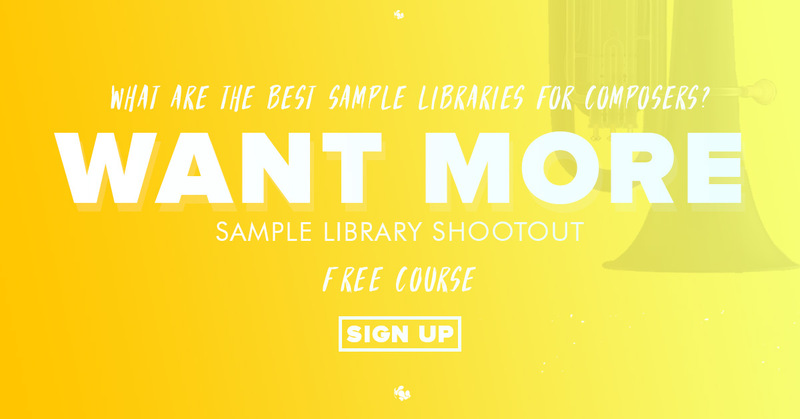 Here are our Top Sample Libraries for film composers! The industry has been screaming at you to do something different, to incorporate more sound design into your film scores. Alot of you have tried, to some avail. Sound design, like film composition is a lifetime study, and it’s a lifetime study OUTPUT has mastered time and time again. This iconic blend of orchestral instruments and synthesised sound is the future of film scoring, and is the perfect start to 2018 for any aspiring film composer. This is one of the best sample library releases of 2018 for film scoring. Leave the sound design to OUTPUT, so you can focus on the music. 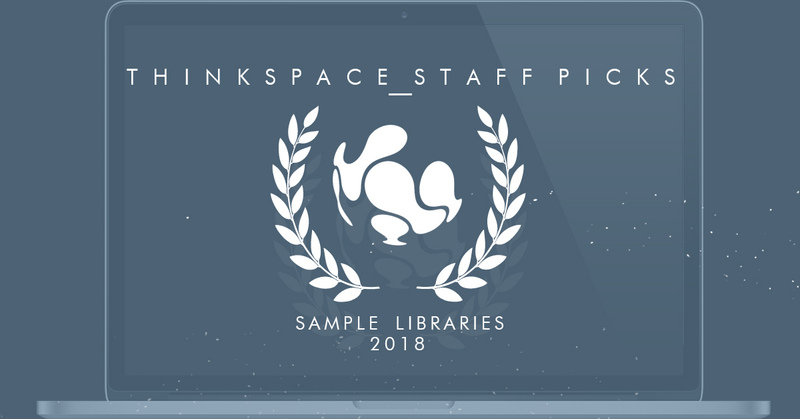 This list doesn’t rank libraries from best to worst, because they’re all amazing kontakt libraries for different reasons. If you’re looking for that one library to rule them all, Albion 1 is it. Things we lose have a way of coming back to us in the end, if not always in the way we expect, and Albion 1 is no exception, an orchestral library with over 10 years of heritage has seen a recent revival like no other. P.s Notice some film quotes? All the instruments in Spitfires Albion 1 were recorded at AIR Studios in London, the same place the film scores for Lord of The Rings, Harry Potter and Pirates of the Caribbean were recorded. We’re not here to fill your ears with all the best string libraries, because what fun would that be? 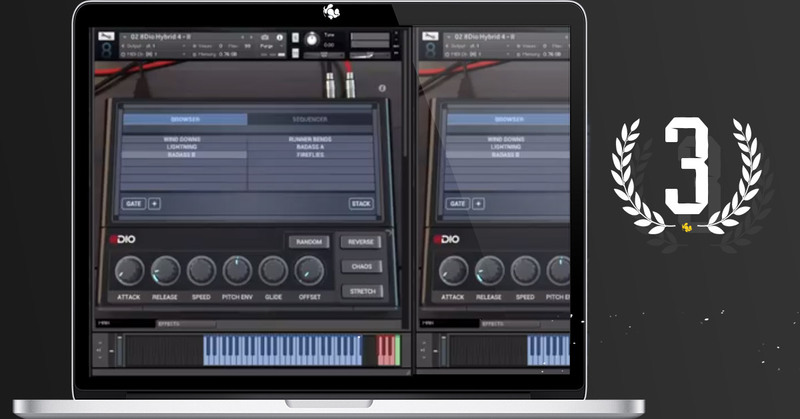 Before we start… 8DIO’s Hybrid tools collection isn’t for everyone, and 8DIO knows that. 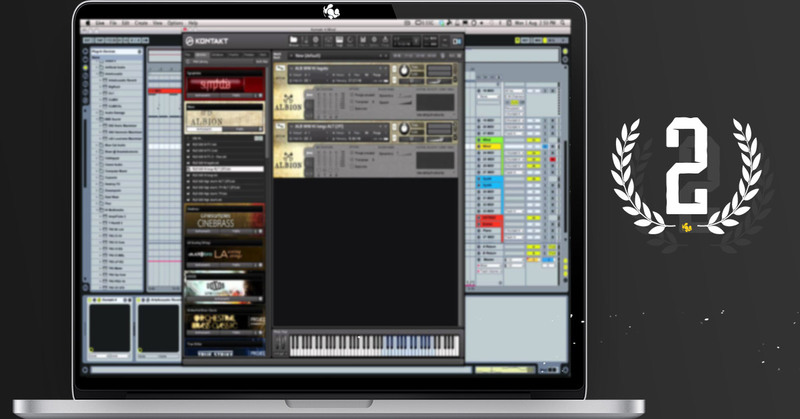 However it is the perfect library for any composer looking to set their music apart, to add a unique touch to their compositions without spending 10,000 hours learning to manipulate orchestral sounds. By all means, learning more about Sound Design will help you add this unique touch to your music, however if you’d rather focus on writing music then this library is perfect for you. Although not a visually appealing as other Sound Design-centric libraries, 8DIO are known for their pristine audio, not their graphic design. Furthermore their clean, inoffensive design will allow their software to stand the test of time. Where other libraries have lost popularity due to their hideously outdated designs. 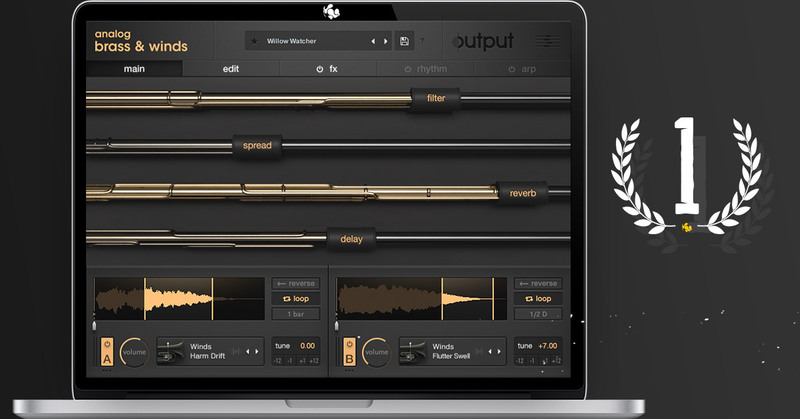 Here at ThinkSpace, we’re big fans of OUTPUT’s work, separate from the beautifully designed GUI, the quick to load libraries, and intuitive easy-to-learn controls is a pristine audio product which is no-doubt a game changer for most composers. Analog strings is no different, while it’s divided opinions at ThinkSpace, with some rather lack-lustre preset sounds, we all agree on three things. If you’re the type of composer that likes to bounce off of preset sounds, Analog Strings features over 500, and while some in the factory bank leave more to be desired, their expansion packs provide you with more than enough inspiration. Owning OUTPUT software is like having your own personal Sound Designer for cinematic composition. Spitfire are the leaders of the pack, if you were to only use libraries from one company, we’d forgive you if it were Spitfire. Here at ThinkSpace there is no doubt in our minds that you could make impressive cinematic music with their software alone, they are the undisputed kings of sampled audio libraries. 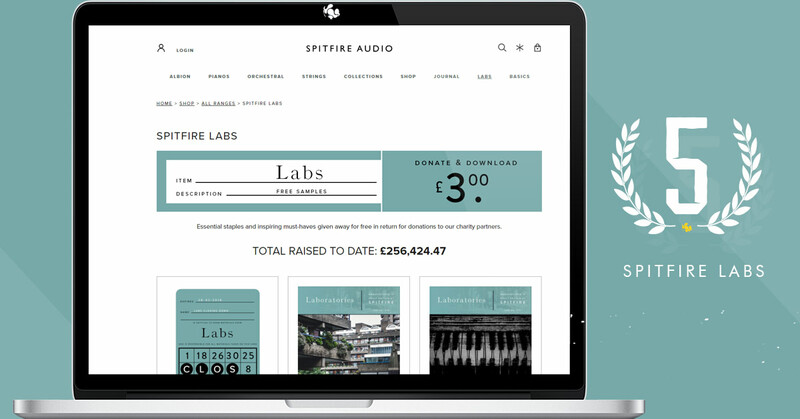 Spitfire Labs however is a hidden gem, it isn’t what most composers think of when they hear Spitfire, but we can’t get enough, for next to nothing you have access to impressively high quality sounds sure to add unique flair to your compositions; you can also pick and choose which one’s you want, unlike full libraries. 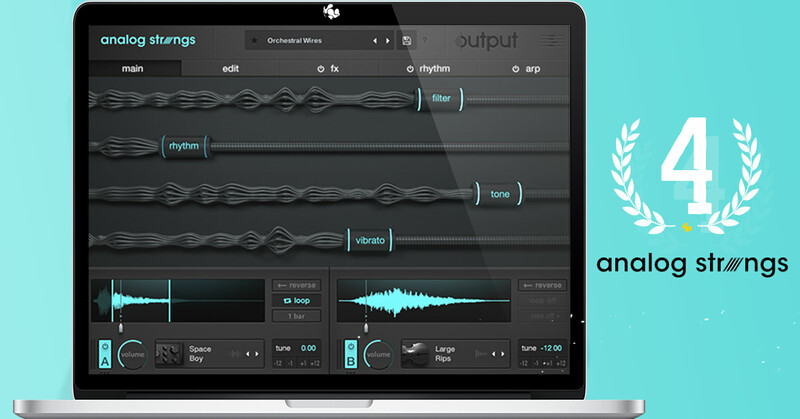 If you’re looking to get started on a minimal investment, or you feel like you have everything you need to make great music, Spitfire labs is for you; these small sample packages are as impressive as they are inexpensive.